Episode 2 of theEHP Podcast is finally here. This time its more natural and relaxed. Even better, you can now earn CIEH CPD points for listening & interacting with the podcast. The podcast is hosted by Mark Williams and is all about lessons learned. Firstly, there is a short discussion about the lessons learned from recording the first podcast and the changes that will be made. Then there is a short discussion about the lessons learned while starting a new businesses. 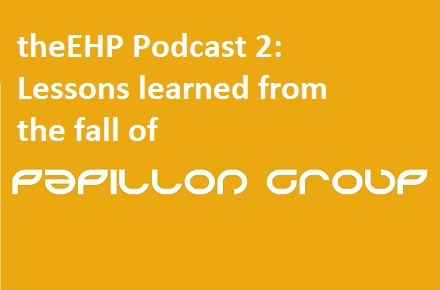 The main discussion topic of the podcast is about the lessons learned from being one of the many consultants who lost money when the employment agency Papillon Group went into administration. The total length of the podcast is around 34 minutes. After weeks of planning, numerous takes and a bit of editing, we welcome you to the first podcast from www.theEHP.com. We have wanted to do a podcast for some time now, we have finally done it, so Achievement Unlocked. The podcast is hosted by Mark Williams. He starts with a brief introduction about himself and the website. He then moves on to a discussion topic titled “Is Private Sector Housing a PR Disaster?”. The total length of the podcast is around 22 minutes. The podcast forms the basis of the new site poll. The poll can be found in the side bar. Intro & outro music by Lionhead Studios, makers of the Fable series. 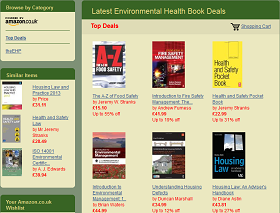 Visit https://theehp.com for your environmental health news and content.